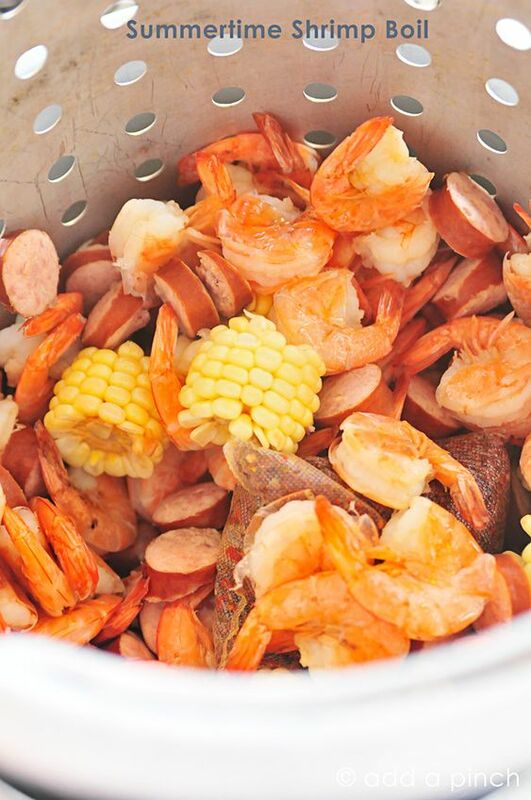 This classic shrimp boil recipe is a family favorite! Made with fresh shrimp, potatoes, sausage and corn! Fill a large pot 2/3 full with cold water. Add the bag(s) of crab boil and bring to a rolling boil.